No individual should have the power to end life as we know it on Earth. Specifically, in the United States, the president is the only person or entity who can order a nuclear strike and has the option to use nuclear weapons first for any reason, such as to respond to conventional attacks. For these reasons, the potential for nuclear war remains high. In a time when not everyone in the U.S. has access to healthcare and education while we are spending trillions of dollars for our nuclear arsenal, there is a need to disincentivize the demand for this system that supports nuclear violence – which includes supporting a no-first-use policy for the United States. What is a no-first-use policy? Globally, China is currently the only nuclear-armed state to maintain an unconditional no-first-use pledge. In 2003, India released its nuclear doctrine, declaring that it “will not be the first to initiate a nuclear strike, but will respond with punitive retaliation should deterrence fail” and included exceptions for biological and chemical weapons. In 1982, Leonid Brezhnev of Russia pledged against first use of nuclear weapons; however, in 1993, Russia dropped that pledge. In 2000, Russia stated they retain the option to use nuclear weapons in response to a massive conventional attack. The United States has considered but not declared a no-first-use posture. There is no justification for any nuclear-armed state to use nuclear weapons in response to a non-nuclear threat. Specifically for the United States, its dominance in conventional weaponry would be adequate to deter against any conventional threat. The U.S. retaining a first use option only encourages other countries to also reserve that option, escalating tensions and the potential for a major crisis. Retaining a first use option is irresponsible. A nuclear first strike would inflict colossal loss, escalate global tensions, and exacerbate the effects of climate change. Currently, there’s nothing stopping the U.S. President from using a nuclear weapon first and causing irreversible destruction. The United States adopting a no-first-use posture would increase global stability. In fact, having the option to launch a nuclear first strike actually increases the likelihood of worsening conflicts, while a no-first-use policy is in U.S. national security interests. 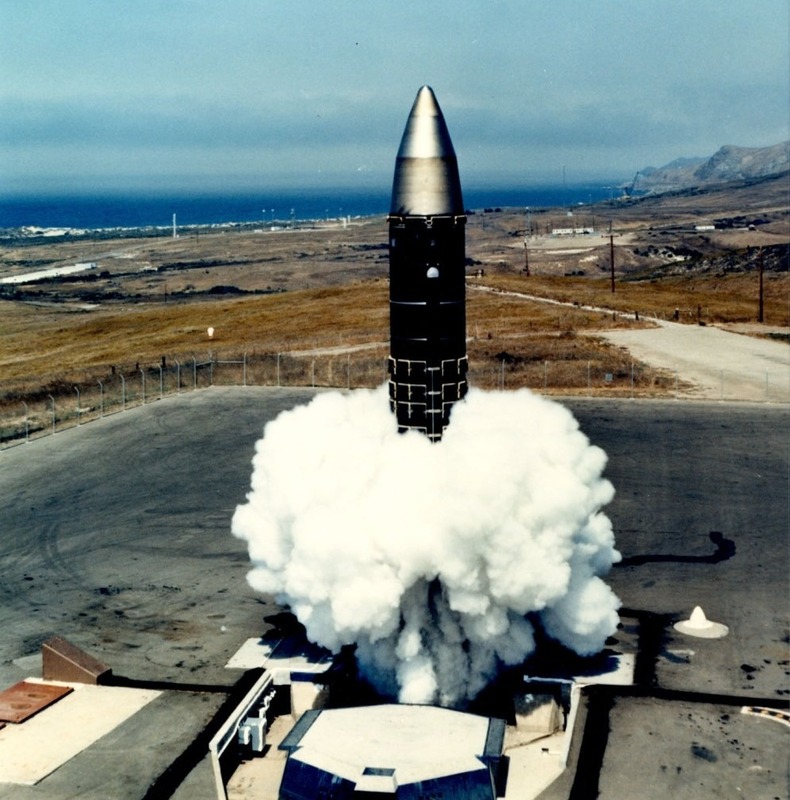 Further, this shift would not reduce the U.S. ability to deter a nuclear attack; the U.S. would not only be able to endure a massive nuclear attack but would have remaining nuclear forces capable of fighting back against an aggressor. Keeping a nuclear first strike as an option increases the chance of miscalculation or misjudgment. No leader should have to be in a position to make the decision to launch a first strike based on false information. In the United States, the process to launch a nuclear weapon is anti-democratic and there are currently no checks and balances on this power. Especially with someone like Donald Trump at the helm of the United States’ nuclear arsenal and the future leadership of the country unclear, a no-first-use policy is needed. The Trump administration’s 2018 Nuclear Posture Review proposes the further development of “low-yield” nuclear weapons – smaller, but just as destructive, nuclear weapons – and reserves the option of a nuclear first strike. Secretary of Defense James Mattis has stated that increasing the United States’ arsenal of low-yield nuclear weapons is meant to deter Russia from responding to a conventional attack using their low-yield nuclear weapons. However, just because these are smaller nuclear weapons does not mean they are any less destructive. Between this proposal and the NPR also reserving the option of a nuclear first strike, implementing a no-first-use policy is the minimum for preventing a nuclear war. Above all, the United States retaining a first strike option increases the chance of nuclear war. The constant threat of nuclear violence is a macrocosm of the ingrained violent culture in the United States. This culture of toxic masculinity and militarism is demonstrated through widespread gun violence in the U.S., as well as with the current leadership of the U.S. posturing with global leaders. The processes and decisions concerning the United States’ nuclear arsenal are contained in the highest levels of government, designed to remove the agency of the people. But the people of the United States don’t want this constant threat of nuclear violence. It is high time to abandon the nuclear first-use policy. 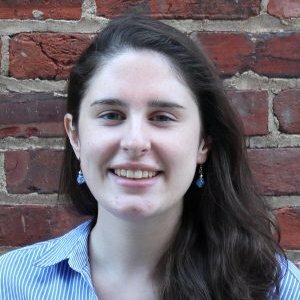 Colleen Moore is a peace activist and Senior Digital Organizer for Beyond the Bomb, working to end nuclear violence.